“The Big Bang Theory” is coming to an end and the creator of the CBS sitcom is holding nothing back. 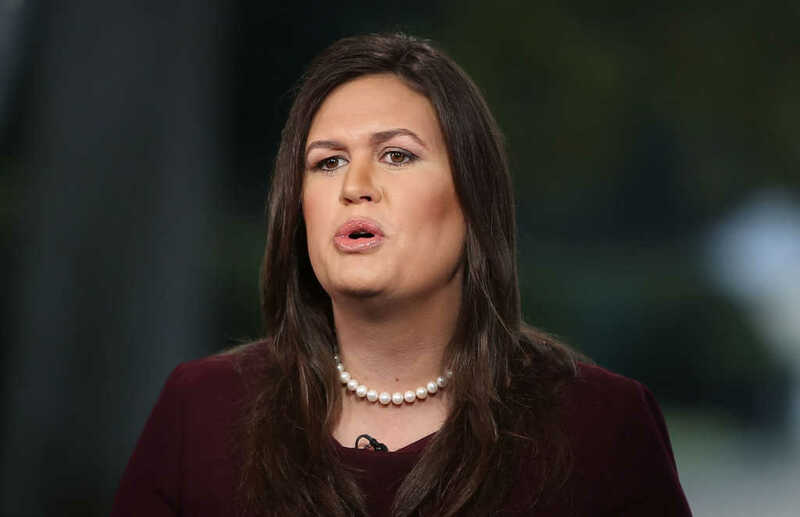 Television writer Chuck Lorre put White House press secretary Sarah Huckabee Sanders’ faith in the crosshairs of his latest so-called “vanity card,” a personal statement he flashes across the screen right after the credits of the 30-minute show. In it, he criticized Sanders, the daughter of retired pastor and former Arkansas Gov. Mike Huckabee (R), for her appearance and her Christian faith. “That’s why he’s there and I think he’s done a tremendous job in supporting a lot of the things that people of faith really care about,” Sanders told CBN chief political analyst David Brody. That passage is one part of a conversation Mordecai is having with Esther. According to theologian Greg Boyd, he was explaining to Esther his confidence the Jewish people would be saved at some point. But, Mordecai told Esther, the fate of her own family was dependent upon her free decision to step up and lead in that moment. As for Lorre, this isn’t the first time the sitcom writer has mocked faith and conservatives. One of his “vanity cards” from late October included a flippant “prayer” to a God in whom he has no faith, asking the Almighty “to make thy presence known” on Election Day. Lorre wanted the “fascist, hate-filled, fear-mongering, demagogic, truth-shattering” Trump administration to be weakened by the midterms. “If thou art inclined to more freedom, more love, more compassion, and just more of the good stuff thou hath been promoting in our hearts or or parietal lobes — either one, doesn’t really matter — I submissively ask that thy encourage voter turnout in that general election,” he wrote. Lorre also asked at the time for God to “please help Bob Mueller,” referring to the independent counselor leading the investigation into Russia’s tampering in the 2016 presidential election.